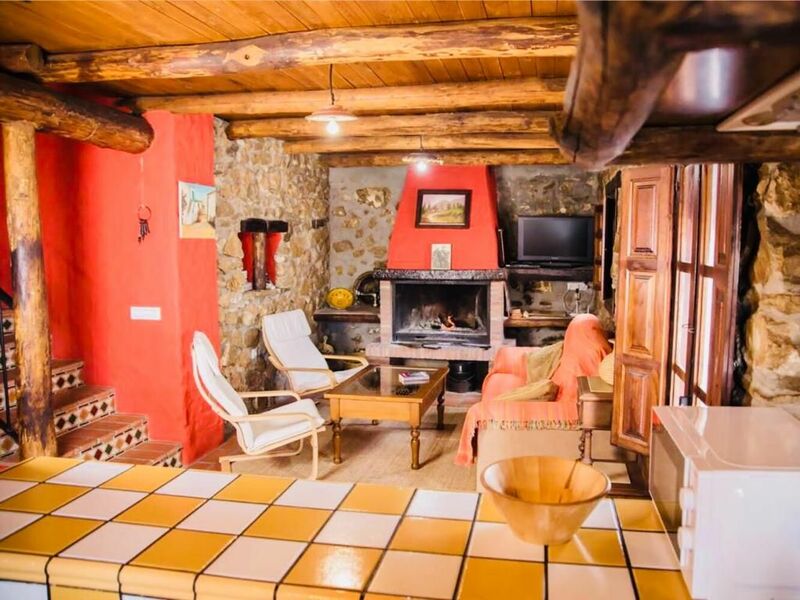 Cozy traditional two-floor house in Benaocaz, a beautiful town in the center of the Cadiz mountains and near many natural sights and hikes. The house has a fireplace and WiFi. Perfect to relax or to explore the area. The house has two floors, accesible only trough stairs. Guests can enjoy a terrace with views to the mountains, as well as a fully equipped kitchen, a fireplace and two bathrooms. The house has three bedrooms and a sofa bed in the living room.